The 2017 Disneyland Half Marathon Weekend Starts TODAY! It’s finally here! Time for the festivities to begin for the 2017 Disneyland Half Marathon Weekend. This year, it’s going to be done Pixar Style! Leave a comment The 2017 Disneyland Half Marathon Weekend Starts TODAY! 15 Miles to End the Week Before the Disneyland Half Marathon! It’s Disneyland Half Marathon Week! We are just a few days from all the excitement starting. 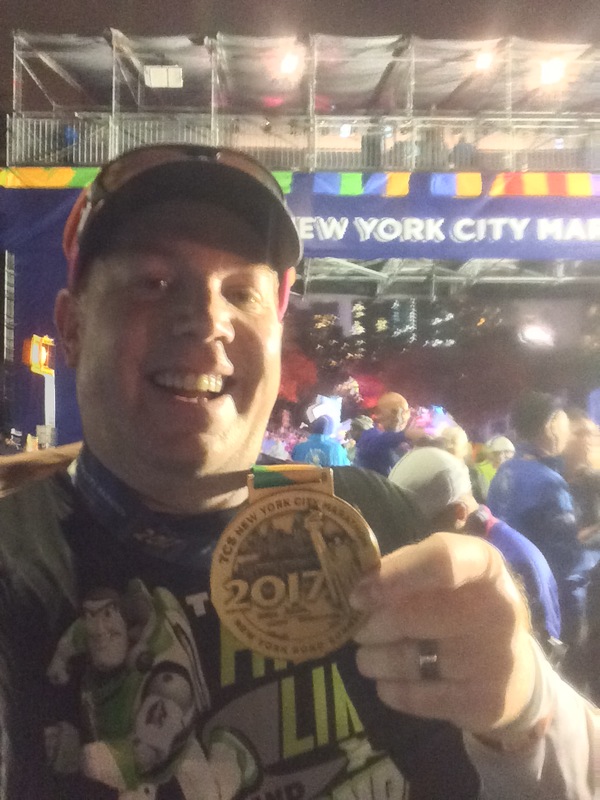 Before I run at Disneyland, I’ve still got training to do in order to get ready for my ultimate goal…the NYC Marathon. So, let’s look at how my week before this Disneyland Half Marathon Week turned out. 2 Comments 15 Miles to End the Week Before the Disneyland Half Marathon!